"The Lord is in his holy temple; let all the earth be silent before him." We’re so glad you’ve decided to visit us! Our Sunday morning service begins at 11:00am in the Sanctuary. 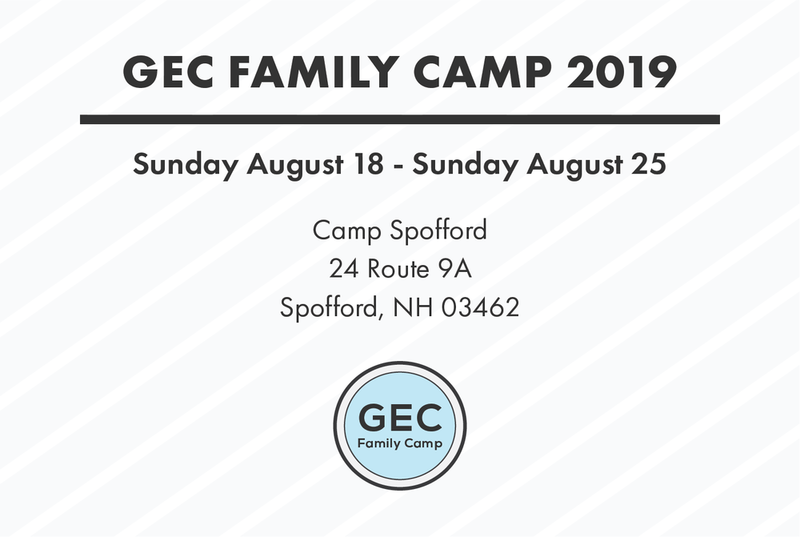 We would love to meet you and help get you connected with GECB. We believe that all aspects of our lives are to be lived to the glory of God. The purpose of our Church is to teach the Bible, proclaim that Jesus Christ is “the way, the truth and the life,” and worship Him.